Every morning I pack our boys bento style lunches and sometimes I get teased for it. 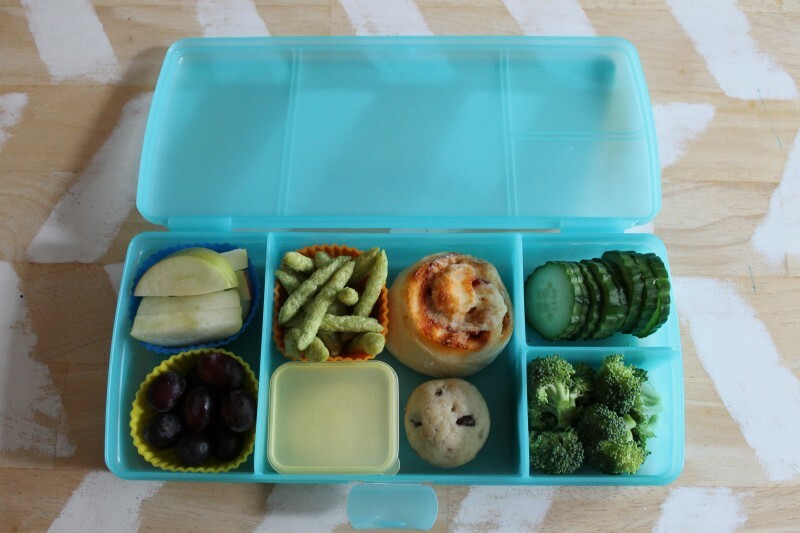 You know, being one of those “Pinterest moms” with the crazy awesome daily themed bentos, a Mario face carved into the sandwich and what-not. 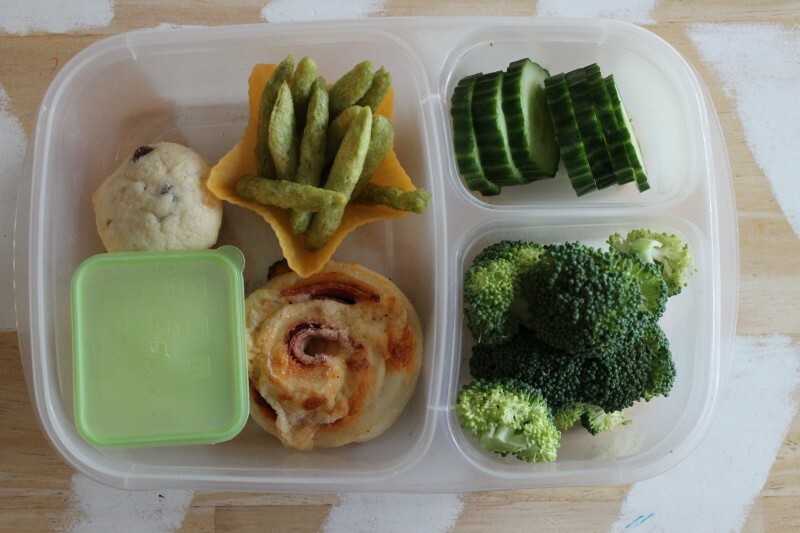 But I am here to tell you that we are being fooled and bamboozled because it doesn’t take a “Pinterest mom” to make these fast, healthy, waste reducing school lunches. 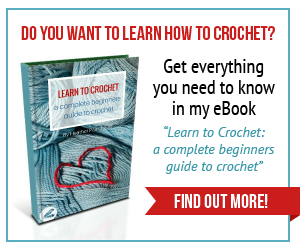 Regular old moms like me and you can do it too! These are a couple of lunches that I made last year for St.Patricks Day. You spotted the green theme hey, hey?! No fancy face cutting here just a few select “green” ingredients and the kids are thrilled. I simply cut everything up and place it in our favorite containers from Easy Lunchboxes or this new one from Tupperware. I honestly think using these containers is faster than any lunch kit because I avoid using a bunch of little plastic containers (that need individual lid finding, opening and washing) and Ziploc bags (that just build up in the landfill). I also have a few accessories that are quick and easy to throw into lunches. Silicone muffin cups and plastic toothpicks found at Bento USA make each lunch fun (and reusable)! 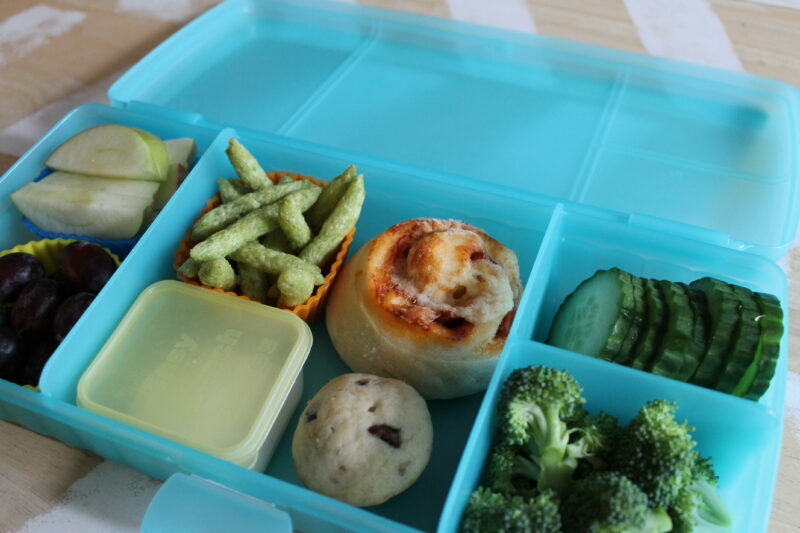 In these lunches we had: cucumber slices, broccoli florets, a freezer pizza bun, a mini banana chocolate chip muffin, pea crisps, ranch dip, green apple slices and red grapes (a “Pinterest mom” would have made sure that those were green *wink*). 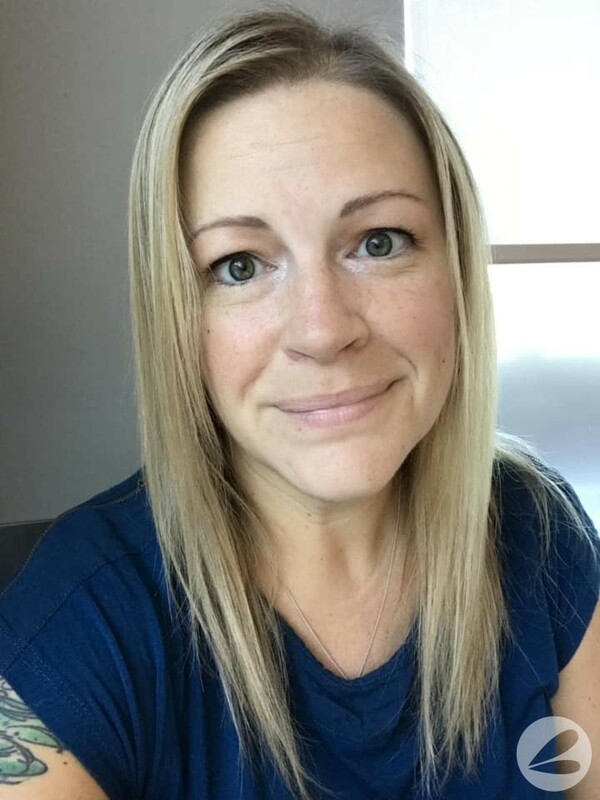 Lets chat… are you a bento lunch mom?